Elle Fanning Biography - Facts, Childhood, Family Life & Achievements of Actress. Elle Fanning is a young American actress. Check out this biography to know about her childhood, family life, achievements and fun facts about her life. Mary Elle Fanning is a young American actress known for her roles in films, such as 'Phoebe in Wonderland' and 'The Neon Demon'. Born in Conyers, Georgia, Fanning is the younger sister of popular actress Dakota Fanning. She began acting from a very early age. Her first appearance was in the popular miniseries ‘Taken’, which was produced by Steven Spielberg. Fanning played the younger version of her sister’s character in the miniseries. Over the years, she started gaining roles independent of her sister, and at the age of nine, she appeared in 'Phoebe in Wonderland' in which she played the lead role. Her performance earned her a lot of appreciation and popularity. She has also acted in films, such as 'The Door in the Floor' and 'I Want Someone to Eat Cheese With'. With her beautiful looks and amazing acting skills, she soon established herself as an upcoming young actress. She won her first award at the age of thirteen! 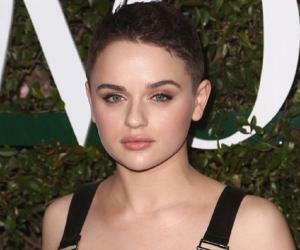 Her role in the American drama 'Somewhere' earned her a 'Young Hollywood Award' for Actress of the Year. Some of her latest films are 'Sidney Hall' and 'The Beguiled'. Mary Elle Fanning was born on 9th April 1998 in Conyers, Georgia, in the United States. Her mother Heather Joy was a professional tennis player while her father Steven J Fanning was a baseball player, who later became an electronics salesman. Elle Fanning’s acting career began before she was even three years of age. She appeared in the mini-series ‘Taken’ which was produced by the renowned American director and producer, Steven Spielberg. Fanning appeared as the younger version of her sister’s character Rachel Allison. She made her first appearance on the big screen in the 2001 American drama film ‘I am Sam’. The film, which was directed by Jessie Nelson, starred Fanning as the younger version of her sister’s character Lucy Diamond Dawson. The film was a commercial success and also received an Oscar nomination. Slowly her popularity grew and she appeared in several other movies over the next few years. 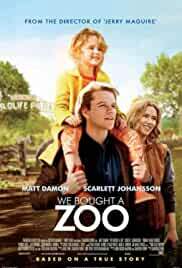 Some of them are ‘Daddy Day Care’, (2003) ‘Déjà Vu (2006), ‘I Want Someone to Eat Cheese With’ (2006), ‘Reservation Road’ (2007), and ‘The Curious Case of Benjamin Button’ (2008). She also appeared in episodes of TV shows, such as ‘CSI: Miami’ (2003), ‘CSI: NY (2004), ‘Law and Order: Special Victims Unit’ (2006), and ‘The Lost Room’ (2006). In 2008, she became known for her role in the film ‘Phoebe in Wonderland’. Directed by Daniel Barnz, the film starred Fanning in the lead role. It was screened at the 2008 Sundance Film Festival, after which it received a limited theatrical release. The following year, she lent her voice to the animated superhero film ‘Astro Boy’. Directed by David Bowers, the film was based on a manga series of the same name. The film was a commercial failure and received mixed reviews from critics. In 2009, she appeared in a lead role in ‘The Nutcracker in 3D’, a musical fantasy film, which was directed by Andrei Konchalovsky. Unfortunately, it was a commercial failure as well. In 2010, she played a significant role in the American drama film ‘Somewhere’. The film was a commercial success, and received positive reviews. The film also earned Fanning her first award. Over the next few years, she played main roles as well as supporting roles in many movies. Some of them are ‘Ginger & Rosa’ (2012), ‘Low Down’ (2014), ‘Maleficent’ (2014), ‘Young Ones’ (2014), and ‘3 Generations’ (2015). Her latest films include ‘The Neon Demon’ (2016), ‘How to Talk to Girls at Parties’ (2017) and ‘The Beguiled’ (2017). 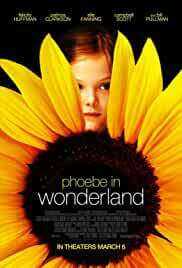 ’Phoebe in Wonderland’ was the first film in Elle Fanning’s career where she appeared in a lead role. 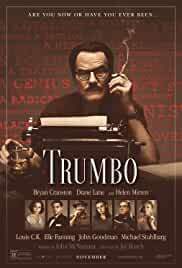 The film was directed by Daniel Barnz and other actors in the film included Felicity Huffman, Patricia Clarkson, and Bill Pullman. The film revolved around the life of a nine-year-old girl who suffers from Tourette syndrome. Fanning played a significant role in ‘Super 8’, an American sci-fi thriller, which was directed by JJ Abrams. 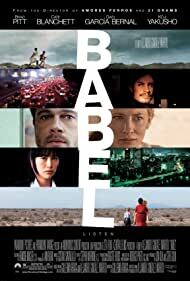 The story revolved around a group of teenagers who were filming a movie when a train derails and sends some kind of a dangerous presence to their town. The film was a commercial success, and received numerous awards. It was also well-received by critics. Ginger and Rosa’, an American drama film released in 2012, is another one of Fanning’s important works. 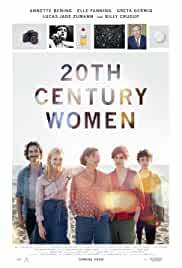 Directed by Sally Potter, the film starred Fanning in the lead role, along with actors Alessandro Nivola, Christina Hendricks, Timothy Spall, Oliver Platt and Jodhi May. It received mostly positive reviews from critics. 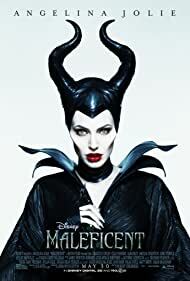 ’Maleficent,’ a 2014 American dark fantasy film, which was directed by Robert Stromberg, starred Fanning in a significant role, along with actors Angelina Jolie, Sharlto Copley, Sam Riley and Imelda Staunton. The film was a huge commercial success and also received an Oscar nomination. The Beguiled,’ a 2017 American drama, is one of Fanning’s latest works. The film was directed by Sofia Coppola, and along with Fanning it starred actors Colin Farrell, Nicole Kidman, and Kirsten Dunst. The film turned out to be a success commercially. It also received mostly favorable reviews from critics. Elle Fanning won the ‘Young Hollywood Award’ for ‘Actress of the Year’, in 2011, for her role in the 2010 American drama film ‘Somewhere’. The same year, she won a ‘Hollywood Film Festival Award’ and a ‘Phoenix Film Critics Society Award’ for her role in the science fiction thriller ‘Super 8’. 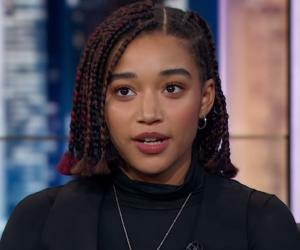 Despite being less than twenty years of age, she has won nominations for several other awards, such as the ‘Saturn Award’, ‘Teen Choice Award’, and the ‘Screen Actors Guild Award’. Elle Fanning is currently known to be single. She was previously in relationships with Zalman Band and Dylan Beck. Ellie Fanning loves to play soccer during her free time. Other than acting, she loves singing, dancing, and designing clothes.